Mikaela Shiffrin Wins Gold Medal at 2018 Winter Olympics: Watch! Another win for Team USA! 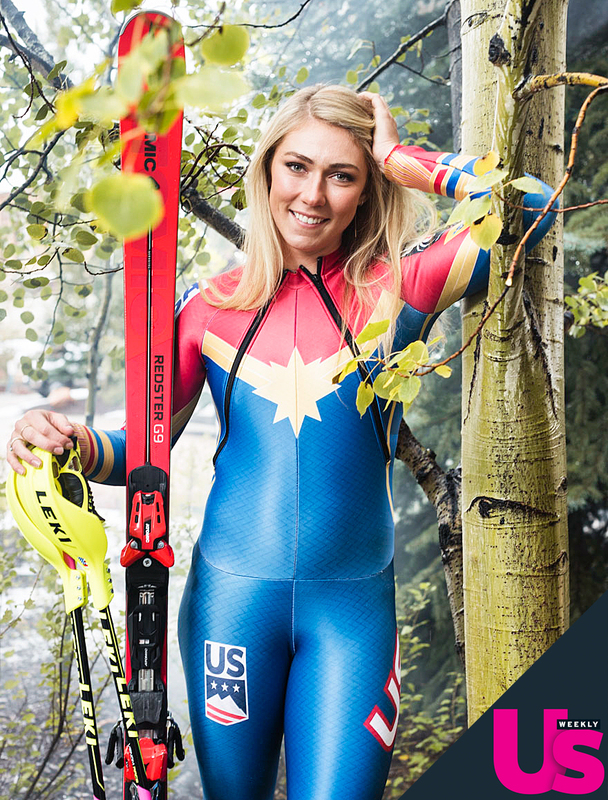 Mikaela Shiffrin took home a gold medal after she won in the giant slalom event during the 2018 Winter Olympics on Wednesday, February 14. After delays due to inclement weather, Shiffrin and her fellow competitors finally took to the slopes. Shiffrin placed first after coming in .39 seconds ahead of Ragnhild Mowinckel of Norway. Federica Brignone of Italy would ultimately take bronze. 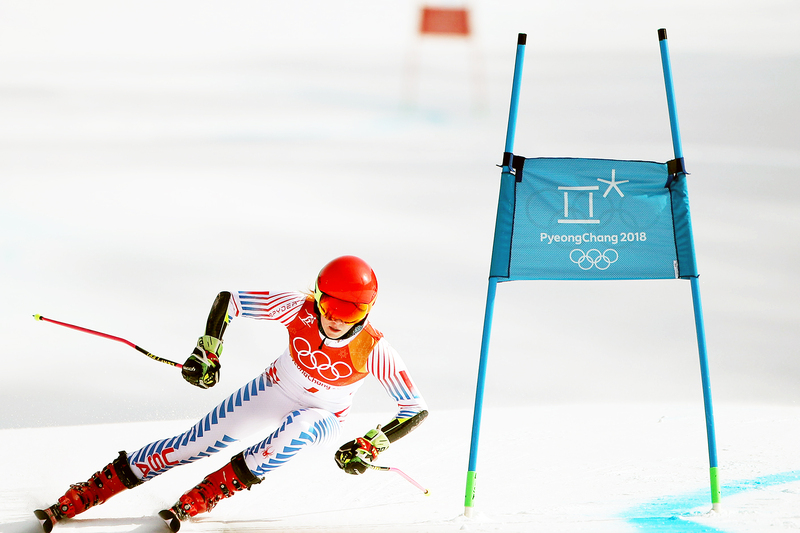 The 22-year-old celebrated at the bottom of the course following her stellar performance at the Yongpyong Alpine Center in PyeongChang, South Korea. Shiffrin also reacted to her win on social media afterward. “Stars in the right hand, stripes in the left.. make sure it’s right side up.. careful with the wind.. don’t drop it!.. Okay okay, all set.. cool.. now SMILE! !” she captioned an Instagram pic of herself holding the American flag. Shiffrin won gold in the Ladies’ Slalom event at Sochi in 2014.